Curly hair needs moisture…period. Water is the best and cheapest natural moisture known to man, but aside from water there are other natural sources that can moisturize your tresses and give your hair what it needs to thrive and stay healthy. Jojoba oil has several benefits for our body and hair. Jojoba oil comes from the jojoba plant, Simmondsia chinensis and grows in the western United States. It is considered an oil but it is actually a wax ester full of fatty acids. According to the Gale Encyclopedia of Alternative Medicine, jojoba oil is similar to sebum, the natural oil that the scalp secretes. When used as a hot oil treatment, it mimics the natural conditioning of the hair. This magical oil is organically close to human skin oil. Desert Essence lists it as great for scalp massages, deep conditioning, and protecting your hair from chlorine and salt water. Now, if you are not into using the pure oil by itself, do not fret because I have a list of ten amazing moisturizing products that have this wonder oil in it! With jojoba oil, avocado, rosehip, black seed, and carrot seed oil you have a multi-functional powerhouse hair oil that will stimulate hair growth, moisturize, strengthen, and replenish your scalp with necessary oils. Great for all hair types and scented with a heavenly lavender vanilla. An amazing mixture of Moroccan argan oil, camellia seed oil, sweet almond oil, jojoba oil, and meadowfoam oil make up a highly nourishing oil blend that is silicone-free. A light blend of all-natural plant oils formulated to moisturize your waves, coils, and curls. Sweet almond oil, jojoba seed oil, coconut oil, tiare flower, and tea tree leaf oil come together to decrease dandruff and soothe an itchy scalp without causing buildup. A hair oil that has natural pH balancing elements and leave your hair silky, full of shine, and great for twists, locs, braids, and coils. A hair oil with sweet almond oil, jojoba seed oil, coconut oil, gardenia tahitensis flower extract, and rosemary leaf oil that will promote growth. This exotic blend is perfect for a relaxing hot oil treatment and will not clog your pores. Sweet almond oil, soybean oil, and jojoba oil are a few ingredients that make up a hair sheen great for twists, braids, and cornrows. The lightweight formula will tame frizzy tresses by adding a nourishing satin shine while preventing dryness. Restore the luster to your damaged hair. In the first five ingredients you get jojoba oil, sunflower oil, fractionated coconut oil, pure refined cocoa butter, and organic cacao bean. 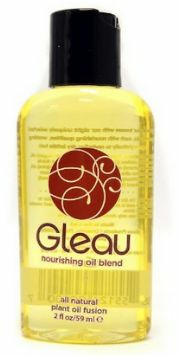 This is a hair, body, or bath oil that will soften and condition. 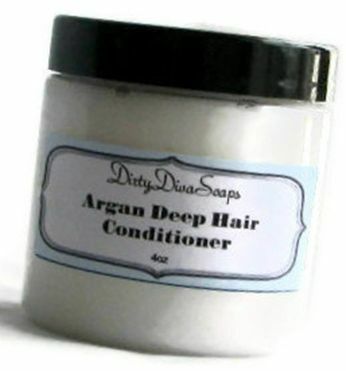 A homemade deep conditioning hair treatment with coconut derived moisturizers, argan oil, and jojoba oil that is rich, creamy, and perfect for dry, damaged strands. This super thick, super rich hair treatment will go a long way, as it acts as a humectant. Sunflower seed oil, soybean oil, carrot seed oil, jojoba seed oil, and rosehip fruit oil come together to create a calming, delicately scented healing potion. Your hair will be rejuvenated and moisturized while stimulating cell growth. This is great for leaving your hair softer and smoother than before. Here is a hair treatment with jojoba oil, cedarwood oil, tea tree oil, henna extract, and olive oil that rejuvenates your tresses. Get healthier, shinier, and more lustrous hair as it softens split ends and restores your hair’s must needed moisture levels. 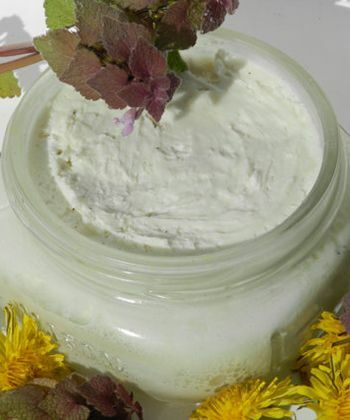 Shea butter, vitamin E oil, and jojoba oil make up this homemade whipped moisturizer that adds moisture and luster to your hair and skin.